Sofa and carpet specialist ScS searched the country for the nation’s most camouflaged pets via a photo competition, and can reveal the ten best pictures of furry friends disappearing into the furniture. 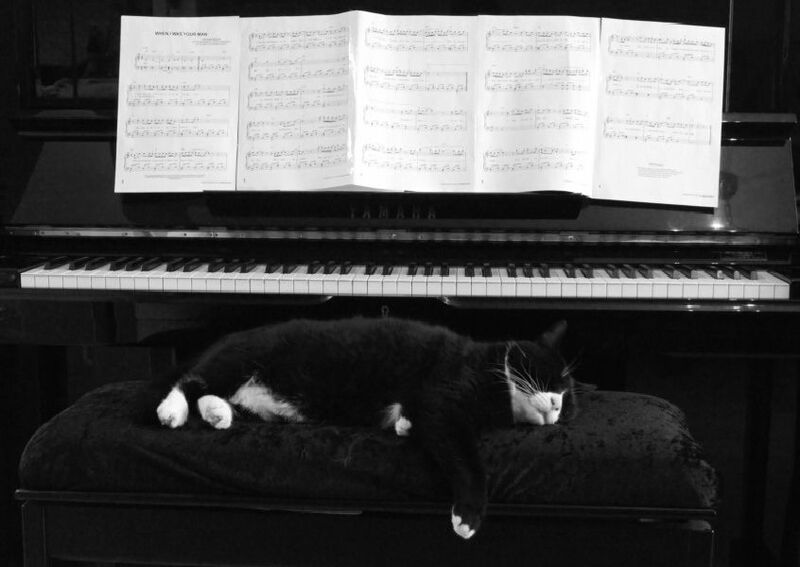 Waffles, the rescued stray cat now lives a classy life by the piano. Monty, a rescued stray who was found with a broken paw, is now king of the couch. Two-year-old Peach, the Poodle cross Bichon Frise, loves her rug. Smudge, blending into his favourite throw!